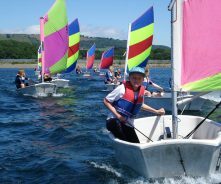 RYA Cymru Wales runs a full programme of events across Wales, and also support a number of other events that are run by clubs. Below is a quick guide to the events that happen each year in Wales. The main event! A great event to test out how much you’ve improved over the winter and Spring. 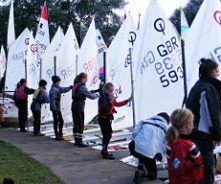 There is a coached Regatta Fleet for younger & less experienced sailors. Each of the 3 regions (N, S & W) run a CYRC series. These are great first time events for aspiring racers which are coached. 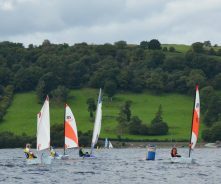 A great fun and social event for all sailors and windsurfers, on a lovely body of water in the picturesque Brecon Beacons. The event is ideal as a first experience of a regatta. All welcome. 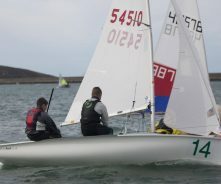 The annual Welsh Open Laser Championships open to all Laser classes, youths and adults. 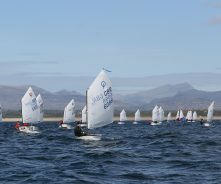 Run towards the end of the season in September; This is the most competitive regatta of the year and a must for sailors who are looking to gain places in Regional or National Squad. 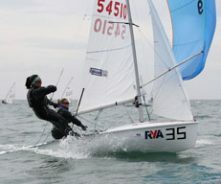 A fun and friendly event for less experienced sailors! 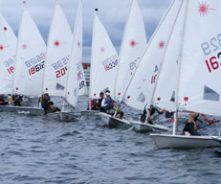 Laser 4.7 Sailors who are aiming to be selected for National Squads should attend the UK event at Grafham as detailed in the Squad Selection document.